As seen on the SD 050 page, many manufacturers released SD 050 and compatible systems, which were more or less the same, and mostly released in Europe. However, two other types of similar systems were released at the end of the 1970s until around 1984: the SD 70 and SD 90 systems. They are all compatible with PC-50x cartridges. Most are nearly same except a few others which had a different case (like the Rollet 4/303). 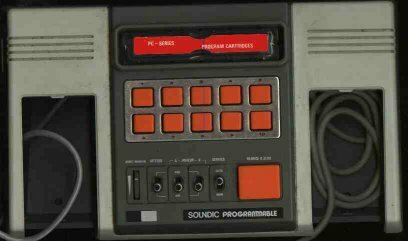 These systems were still successfull in the early 1980s. 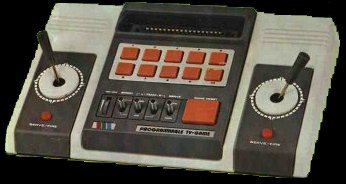 Not only the more expensive Atari VCS, Colecovision and others were much more expensive, but also these smaller pong systems were suitable for young children (for example, the Rollet 4/303 was advertised in 1984 as a children system). 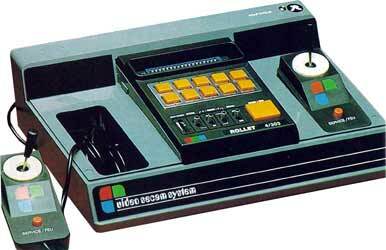 These systems were all manufactured in Asia, and then sold under different names depending on the manufacturer. As a result, the ITMC SD 90 is same as another British system manufactured by Grandstand. 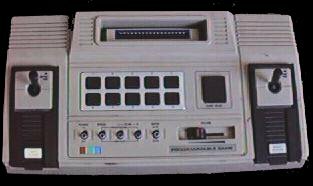 Also, some systems existed both in black and white and color versions. The ITMS SD 90 is a typical example. 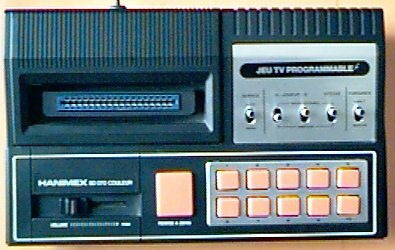 The specimen pictured below is the black and white version, but the box shows the color version (see the small red/green/blue squares just right to the left controller). The PC-50x cartridges will be detailed in the PC-50x page. 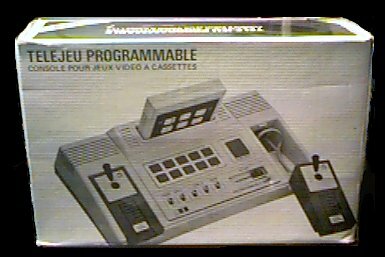 ITMC SD 090 box, with french text. Unit has english text, however. as pictured on the ITMC SD 90 box. 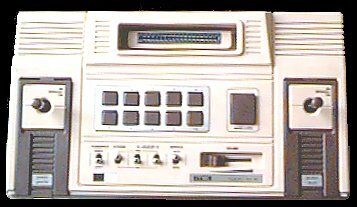 Rollet 4/303 'Video Secam System'. Another example with different design. the 'Secam Video Systeme' SD-050S. like the ITMC SD 050S.